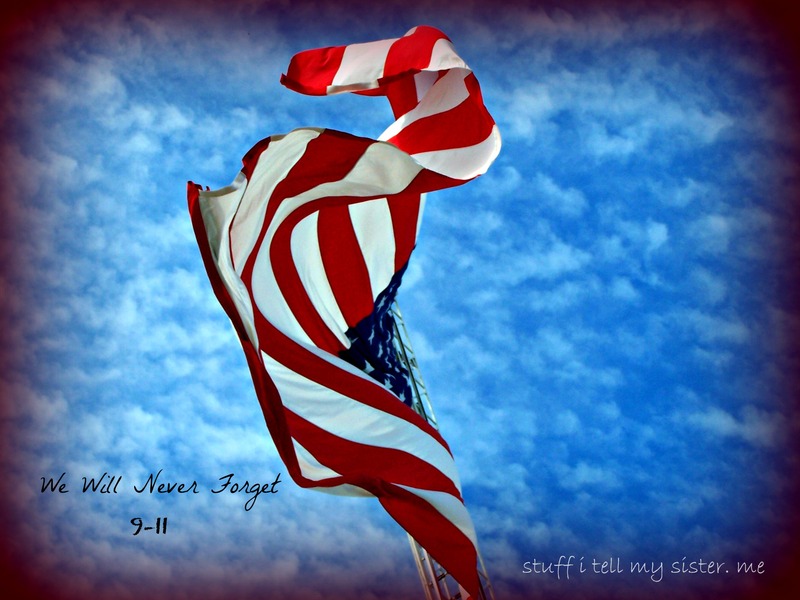 Image | This entry was posted in history, loss, Reflections and tagged family, fear, freedom, hope, Remembering, September 11, The Flag, United States of America, We will never forget. Bookmark the permalink. We will NEVER forget this dreadful day. I’m originally from NY and I remember watching the buildings go down on tv that morning. 9/11 is definitely one day that will not be forgotten. AMAZING. Getting chills. I grew up in NYC.